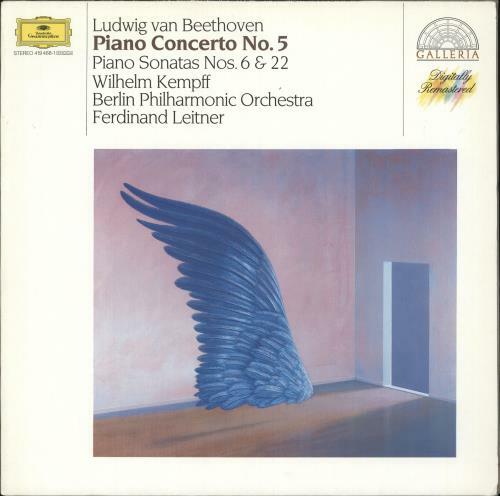 Product Information Wilhelm Kempff Beethoven: Piano Concerto No. 5 / Piano Sonatas Nos. 6 & 22 Germany vinyl LP album (LP record).